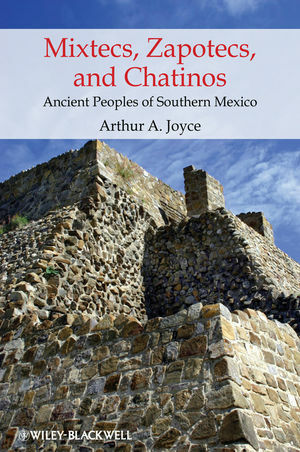 Mixtecs, Zapotecs, and Chatinos: Ancient Peoples of Southern Mexico examines the origins, history, and interrelationships of the civilizations that arose and flourished in Oaxaca. Arthur A. Joyce is Associate Professor of Anthropology at the University of Colorado at Boulder. He has a Ph.D. from Rutgers University and has carried out field research in Oaxaca since 1986. His current research interests include social theory in archaeology, human ecology, and the origins, development, and collapse of complex societies in Mesoamerica.